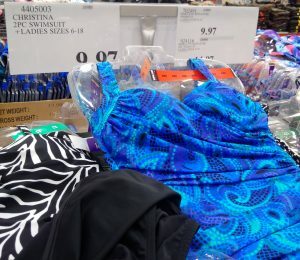 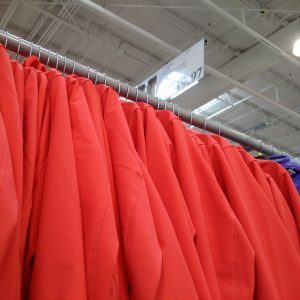 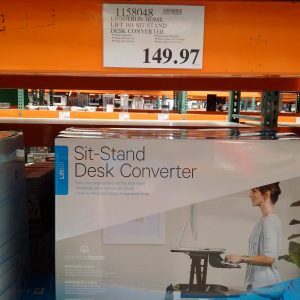 Tons of great deals today at Costco for Markdown Monday! 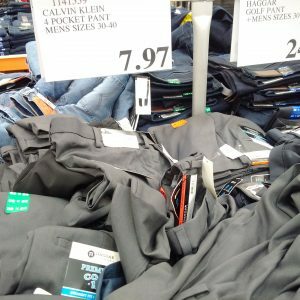 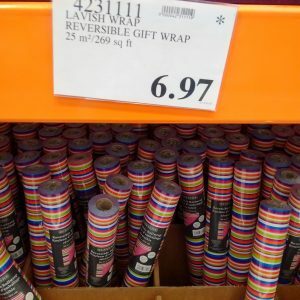 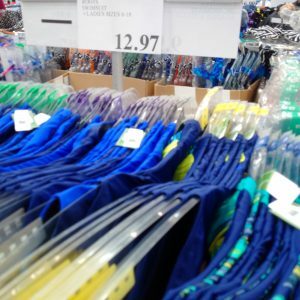 These are some of the deals I found at the Regent store in Winnipeg – these vary store to store, so check out your local store to see what you find! 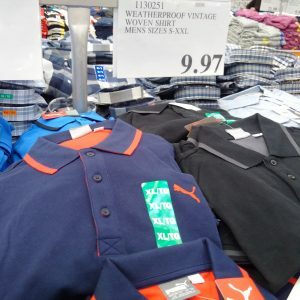 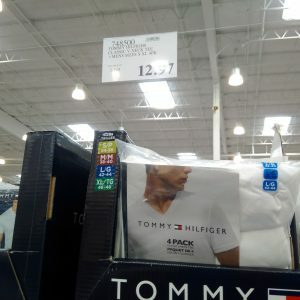 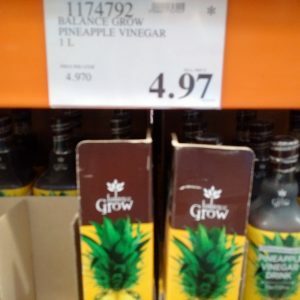 If you’re looking for the unadvertised deals, check this post out on my Winnipeg Blog. 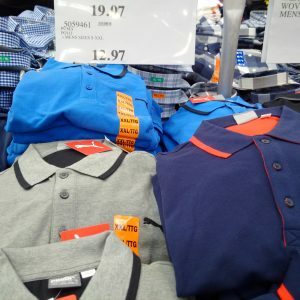 And I found such good deals today at my local store that I wanted to share those with you – so keep an eye out for that one too! 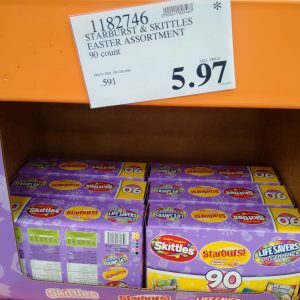 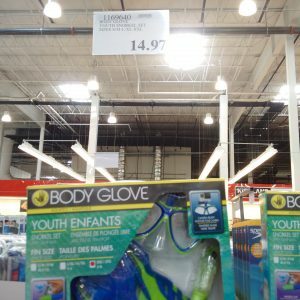 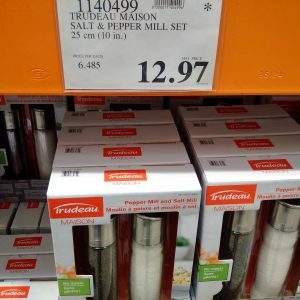 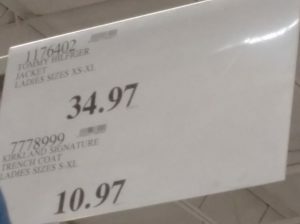 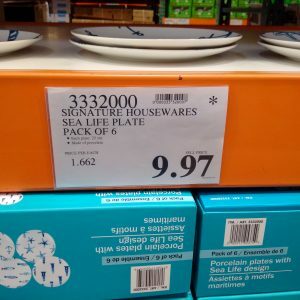 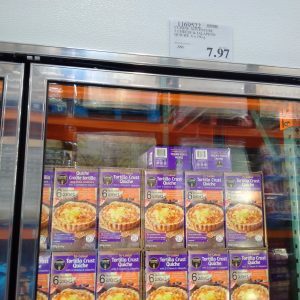 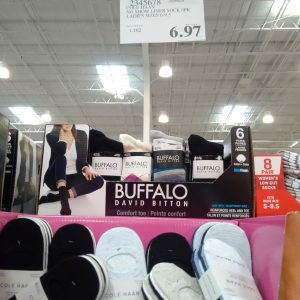 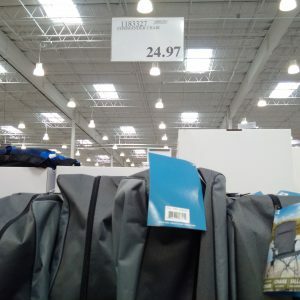 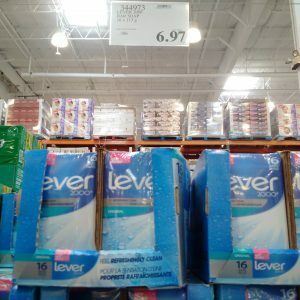 « Costco Unadvertised Deals of the week starting April 16th – diapers and meat on sale!